3-26-15 Today’s Tarot is the Nine of Air. Take care of whatever is worrying you. Do not let it go on. Every problem has a solution. 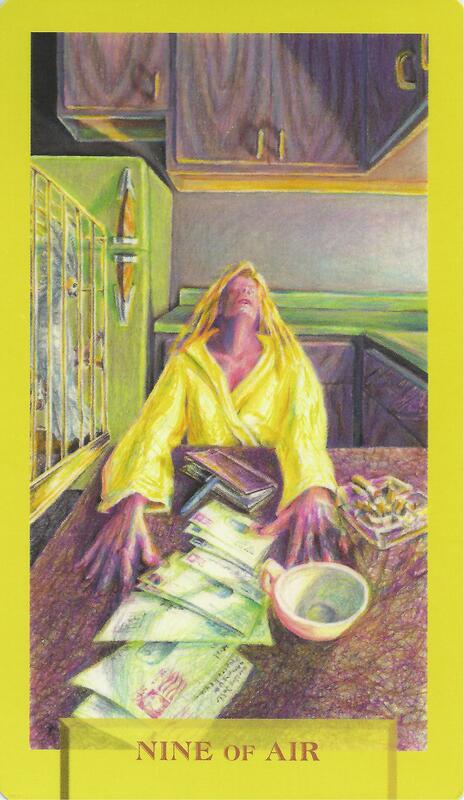 This card is about worry and feeling trapped.